Assuming you live in Bangkok, how is the flood for you? Submitted by peter on 7 March, 2012 - 10:02. The Chevrolet Cruze is purring along quite nicely in Thailand, but while other markets have a hatchback option, we are still limited to a "standard-for-Thailand" sedan version. Mazda and Ford are alone in offering hatchbacks in this segment, and it seems unlikely that Chevrolet with join that particular war, but there is another Cruze that might make it to Thailand: The Chevrolet Cruze Estate. Chevrolet chose the Geneva Motor Show to pull the cover off the third member of the Cruze family. At the same time, Chevrolet also introduced at least half of the facelift elements we can expect for booted version of the Cruze later this year. The changes to the current Cruze aren't major by any means, but there are some tweaks to the front grille and lamps, while the interior also gets some love to keep things fresh. The good news is that the distinctive and bold Cruze looks remain. The split grille and the massive bowtie emblem might not be to everyone’s liking, but they give the Cruze a solid identity that many rivals in this segment lack. Estates aren't easy to get right, but thankfully Chevrolet has done a nice job with the Cruze. The rear of the car fits the car well, although the tail lights have been simplified somewhat. Overall the wagon is easy on the eyes, and it manages to avoid the awkward lines that plague so many estate designs. But estates are more about practicality than beauty, and the Cruze Wagon doesn't disappoint. One of the appeals of the estate is the flexibility on offer in terms of load space. The Cruze Wagon boasts a 500 litre load capacity under the parcel shelf with the rear seats in place. This triples to almost 1,500 litres with the rear seats folded flat. 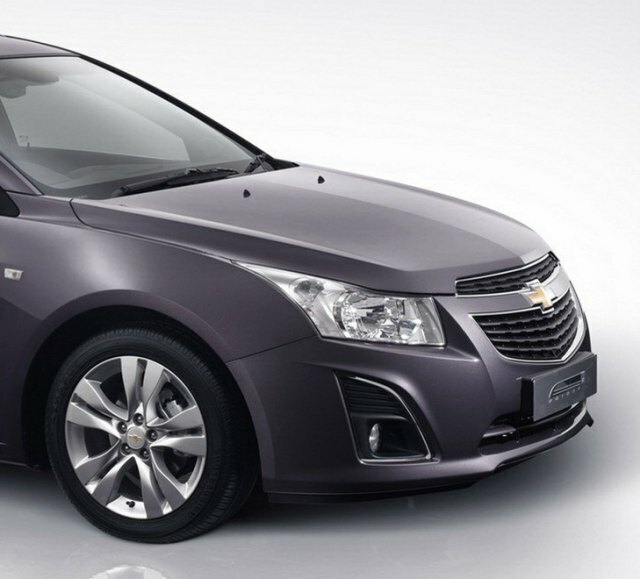 If Chevrolet bring the Cruze Estate to Thailand we can probably expect the same 1.8 litre unit that powers the sedan, but what we would like to see is the 1.4-litre turbo, or perhaps the new 1.7-litre diesel. 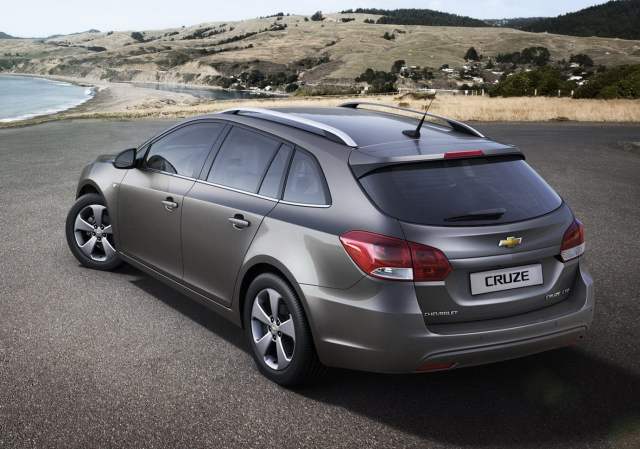 But the estate is of interest to Cruze fans regardless of Chevrolet’s intention for this variant. The sedan will receive a refresh soon, and now we have some clues as to what that may bring. Apart from the visual changes there are some notable technical improvements on the way including keyless entry, push button start and a reversing camera should all be made available as options.